Last Saturday, the City of Eustis hosted their 2nd Annual GeorgeFest chili cook off at Ferran Park. Ten teams faced off in this exciting event. It was a great time with many attendees coming out and tasting their delicious creations. We had the honor of cheering on Rusty Seely, one of our Body Shop Technicians, as he prepared his top-secret chili recipe. Rusty knocked it out of the park and earned 1st place trophy as all around winner and 1st place people’s choice winner! 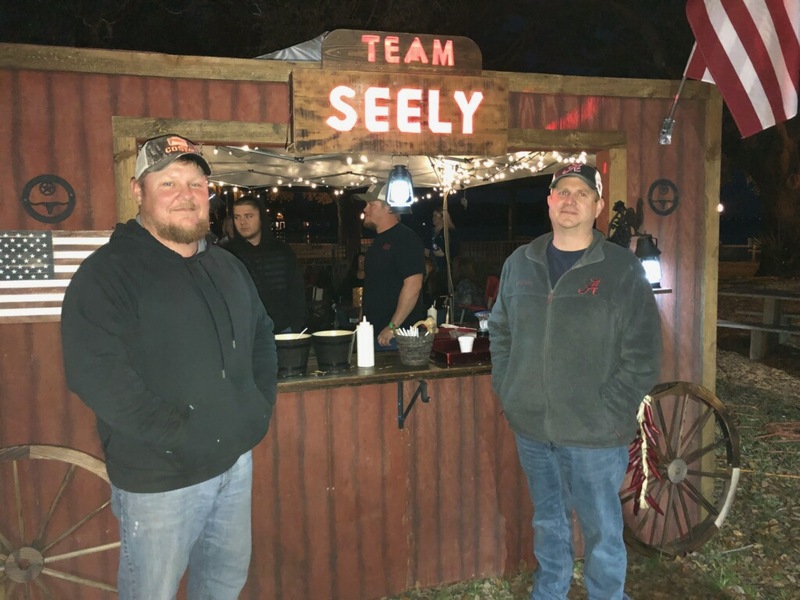 Congratulations Team Seely! Welcome to Vann Gannaway Chevrolet’s blog! Stay tuned for car news, tips and tricks, and events in the Eustis, FL area.